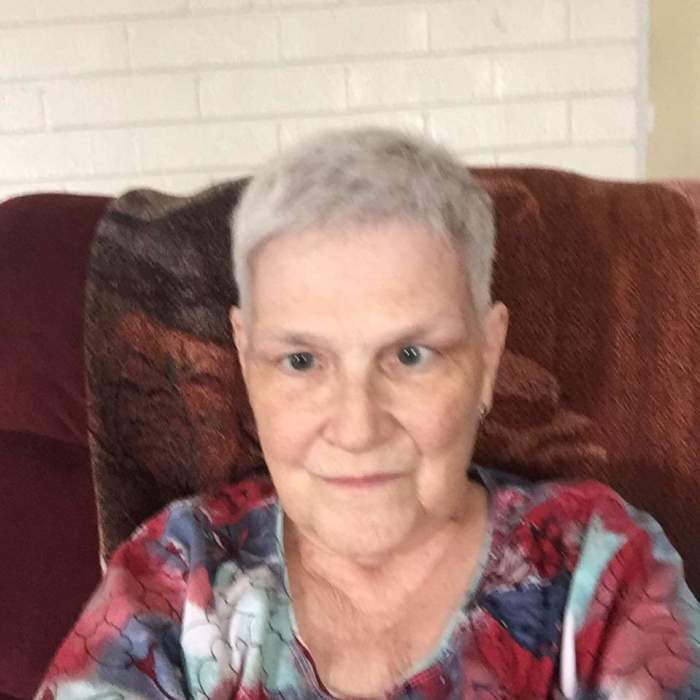 Diana W. Martin, 71, of Hopewell Twp., passed away on Wednesday, January 16, 2019. She was born on August 8, 1947, in Morgantown, WV, a daughter of the late Earl and Winona (Walker) Williams. Diana was a retired music teacher from the Moon Area School District. She was a member of New Brighton Christian Assembly where she was also a church musician. She was a long-time director of the trinity choir. She is survived by her husband of 47 years, Lawrence Martin, Hopewell Twp. ; a son, Ryan Douglas Martin, Hopewell Twp. ; and a sister, Wina Nevling, Statesville, NC. Friends will be received on Sunday from 2pm to 5pm in Darroch Cremation and Funeral Tributes, Inc., 2640 Mill Street, Aliquippa www.darrochfuneralhome.com and on Monday from 10am until the time of Funeral Service at 11am in New Brighton Christian Assembly with her Pastor, Rev. Samuel DeMarco officiating.